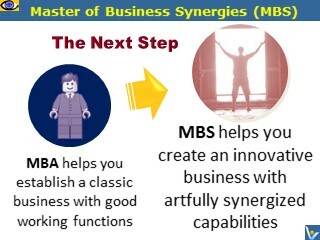 MBA? 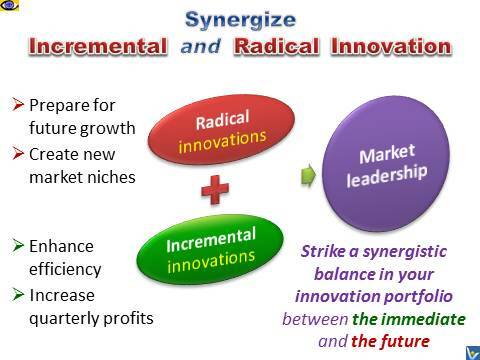 It was relevant in the previous century. 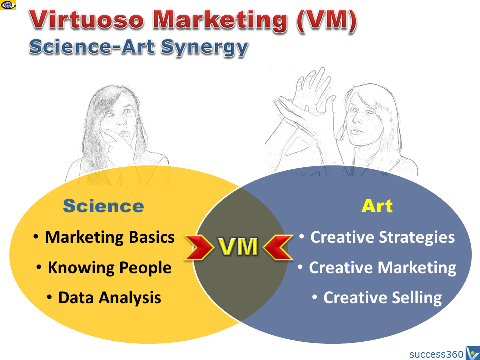 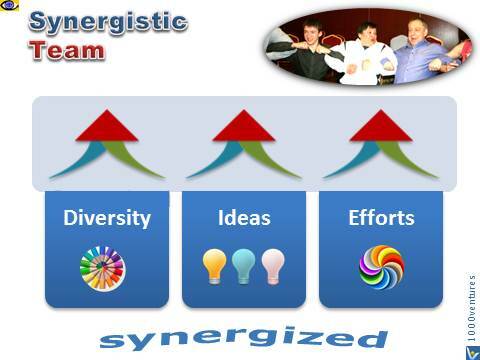 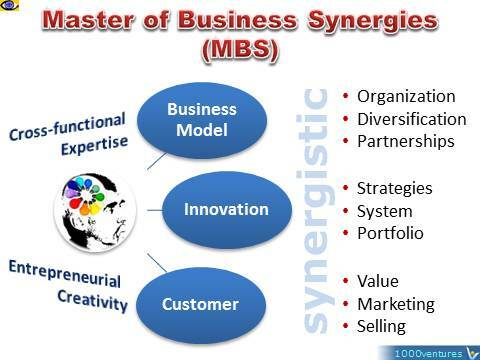 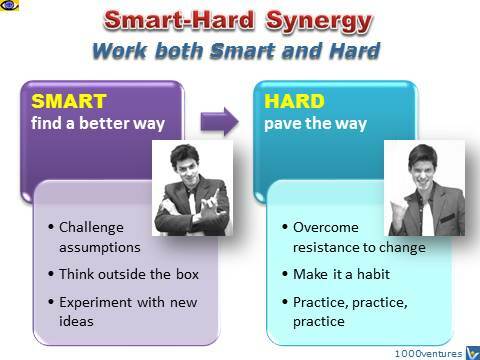 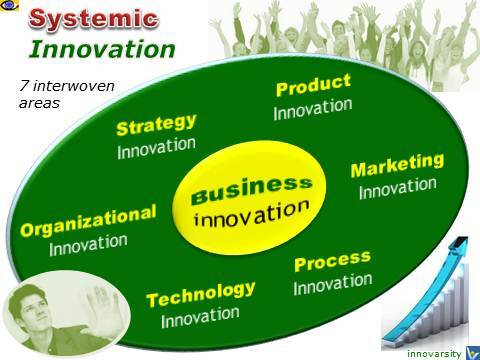 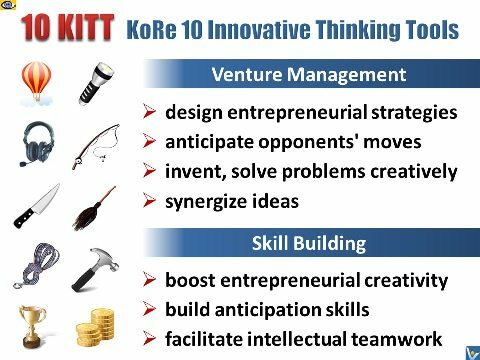 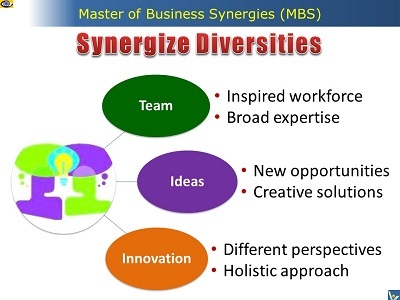 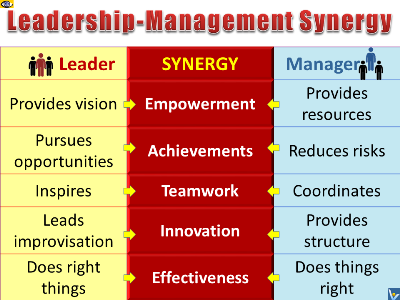 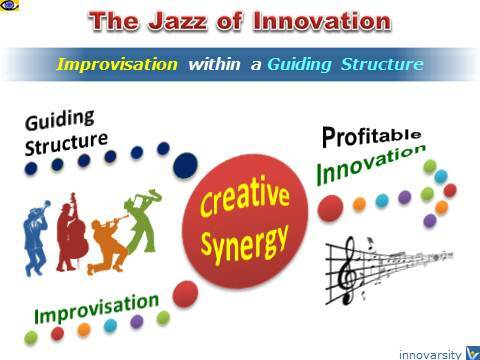 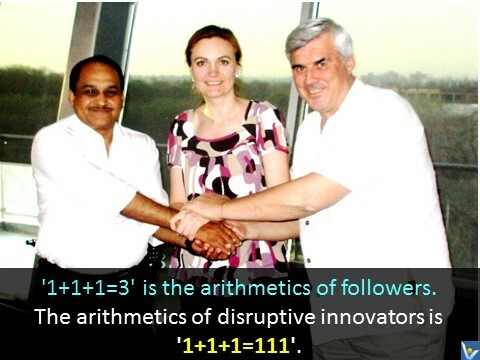 innovative synergies and → synergistic innovations . 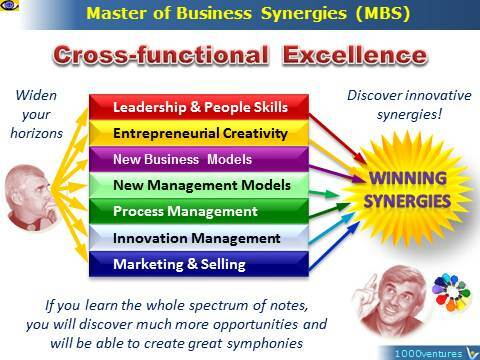 → business and → customer success strategies.